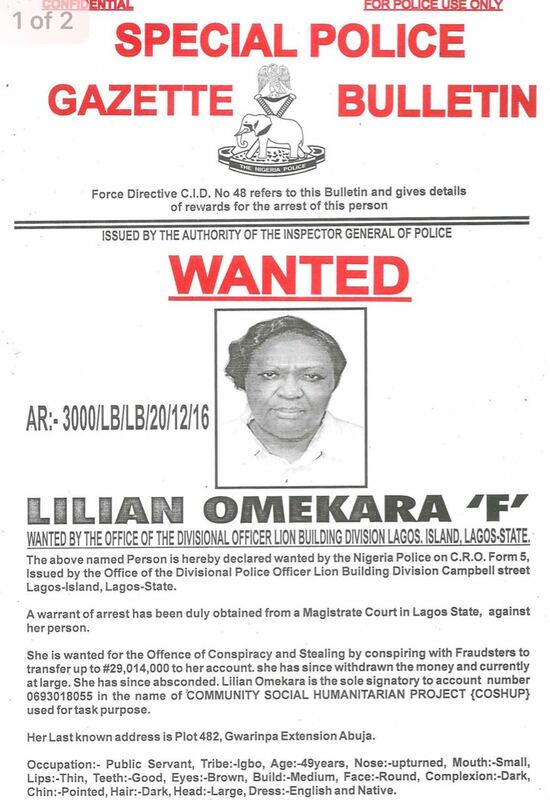 The Nigeria Police has declared one Liliam Omekara wanted for the offence of conspiracy and stealing by conspiring with fraudsters to transfer over N29million to her account. She has since withdrawn the money and is currently at large. 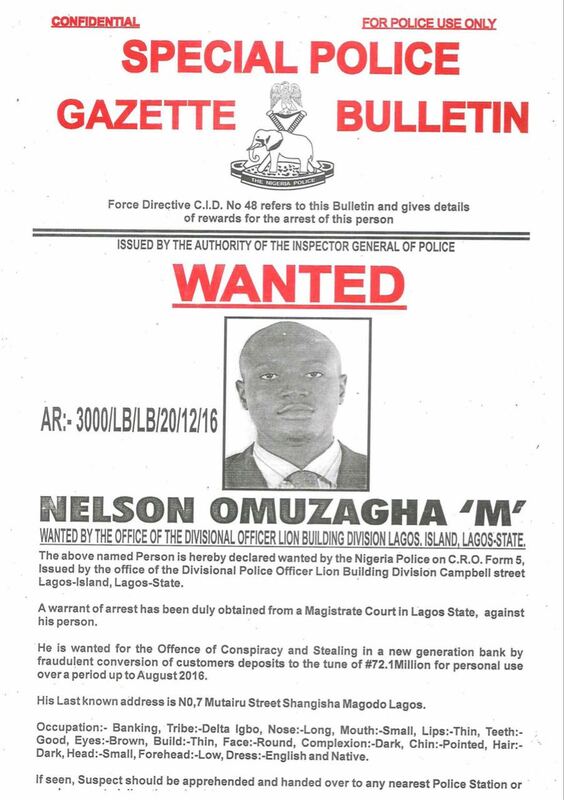 Also declared wanted is Nelson Omuzagha. 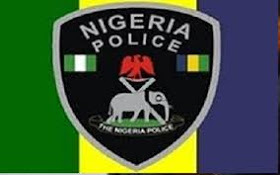 He is wanted for the offence of conspiracy and stealing in a new generation bank by fraudulent conversion of customers' deposits to the tune of N72million.